Solidmas flywheel for Mk4+A3+9N 1.8t + mk3 ABF IN STOCK !!! There have been some questions in the wanted section for ABF flywheels and i think i have come up with a solution! We have a clutch kit on the shelf here (made by Valeo) that replace the duel mass of the VW golf 4,A3 and polo 9N 1.8t with a solid mass flywheel (ABF) and use a vr6 2.8 clutch on that. 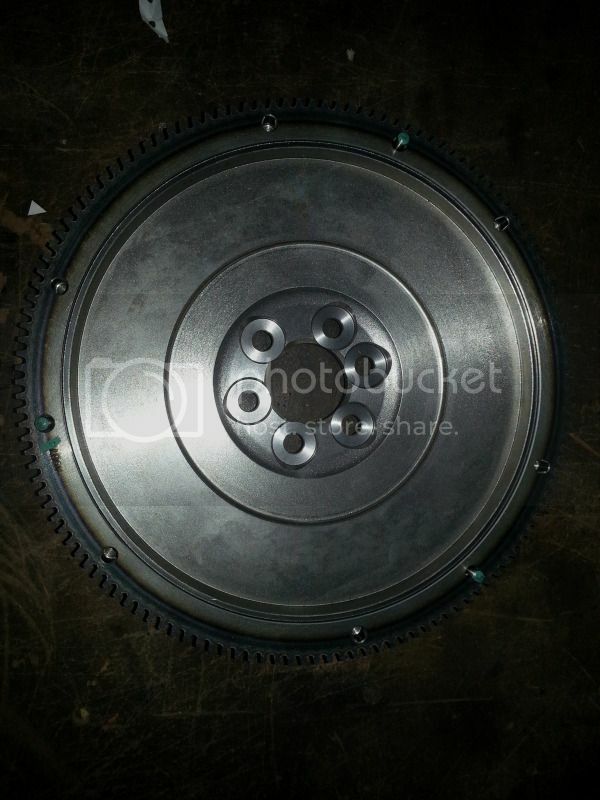 What is the difference between ABF and AAA flywheel's? 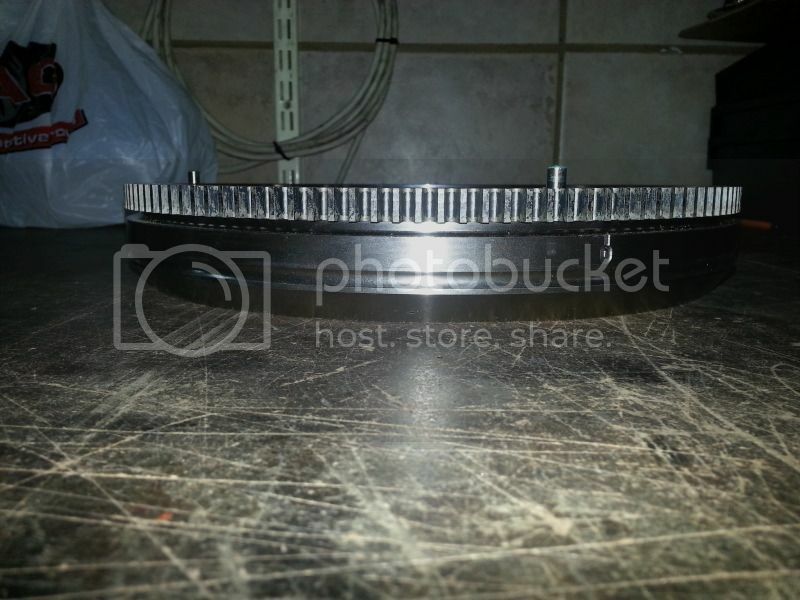 ABF flywheel will have 6 bolt holes like the one in your pic, the VR flywheel will have 9 holes. So this will work on 4cyl crank shaft and cable shift/ hydraulic gearbox setup? Pynoxim wrote: When these are eventually in stock, would they fit a Mk4 with a 6 Speed Gearbox as I've heard that there are differences between the 5 Speed and 6 Speed Gearboxes. The Valeo kits with the solid mas flywheel for the 1.8t 5sp boxes is back in stock again! how will this kit work on the TDIs? Dougi wrote: how will this kit work on the TDIs? 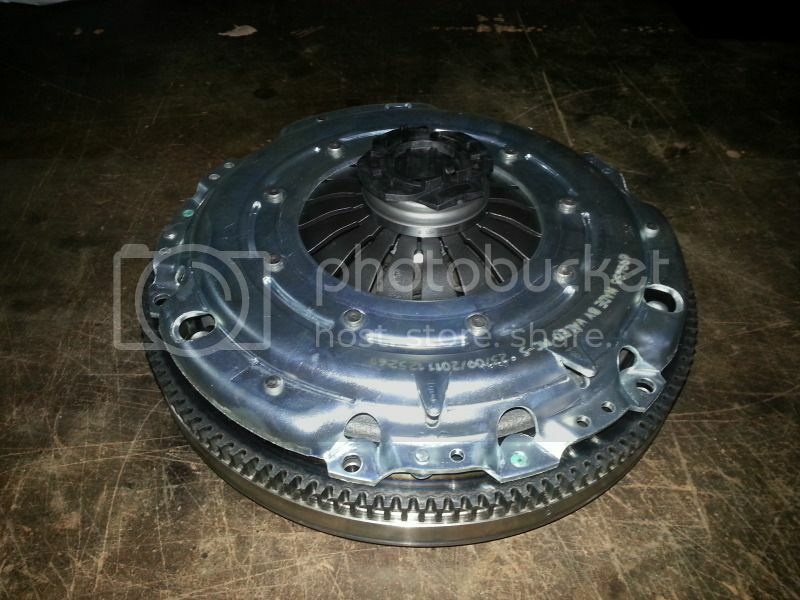 Clutch kit only, how much? Mk2 GTi 16v Cable Shift. Have you had your bottle of Hatorade today? That is a awesome price for the whole kit wikus! now i know who to come see when mine decides to fail! 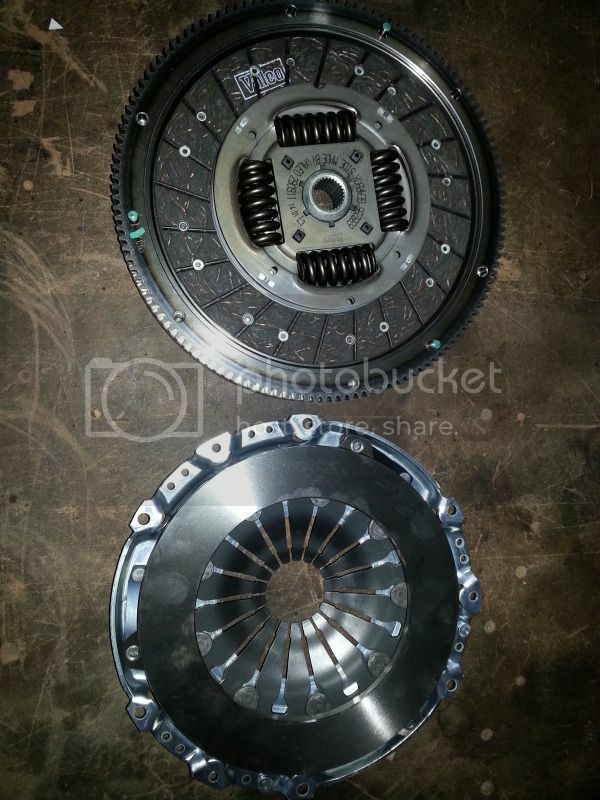 VWicked wrote: Clutch kit only, how much? Mk2 GTi 16v Cable Shift. I will check and come back to you! 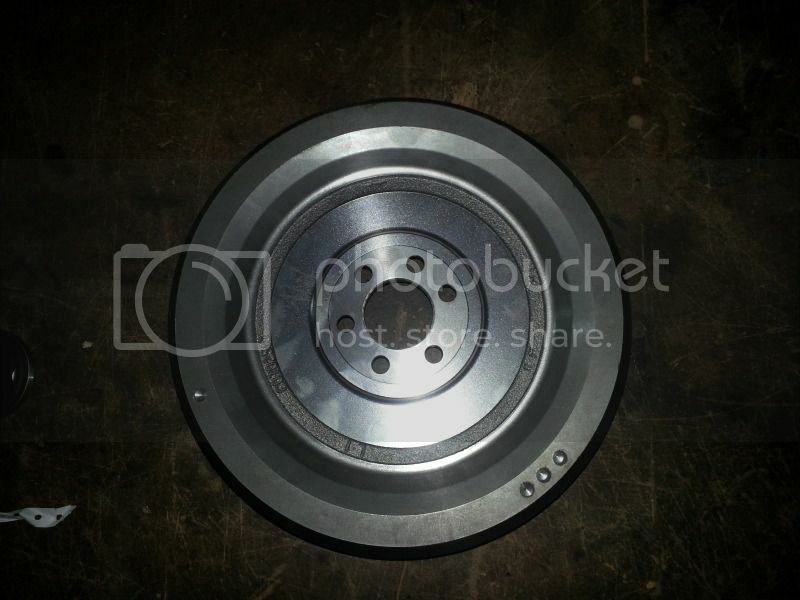 Re: Solidmas flywheel for Mk4+A3+9N 1.8t + mk3 ABF IN STOCK !!! Hey bud please have a look at this thread. My whatsapp number is 0787325682 if you want to chat on there.